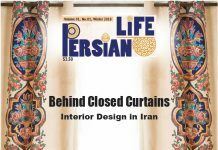 NY Persian Cultural Center (NYPC) is determined to create jobs for Persian community in New York and to create a multicultural work space. 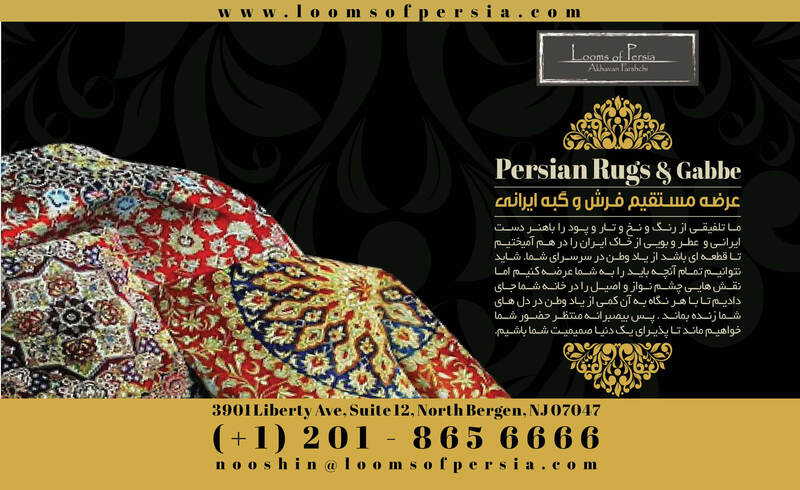 We encourage non-Persians who know the language to apply for our positions. 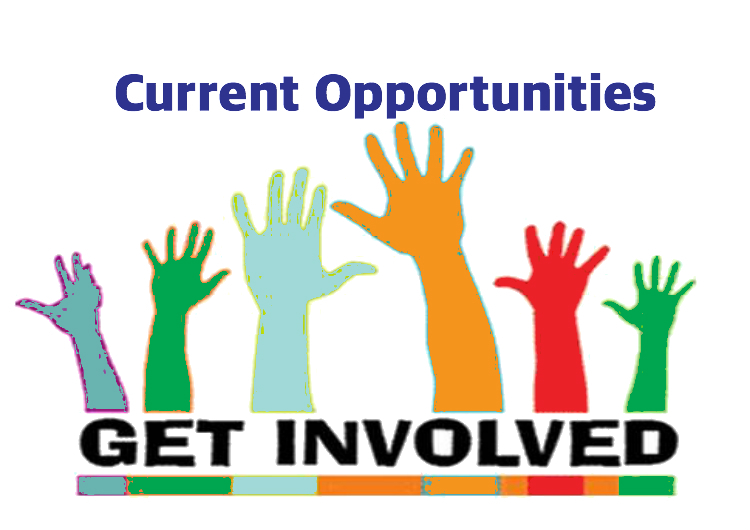 NYPC will take general resumes (language skill is not required) for its development positions. 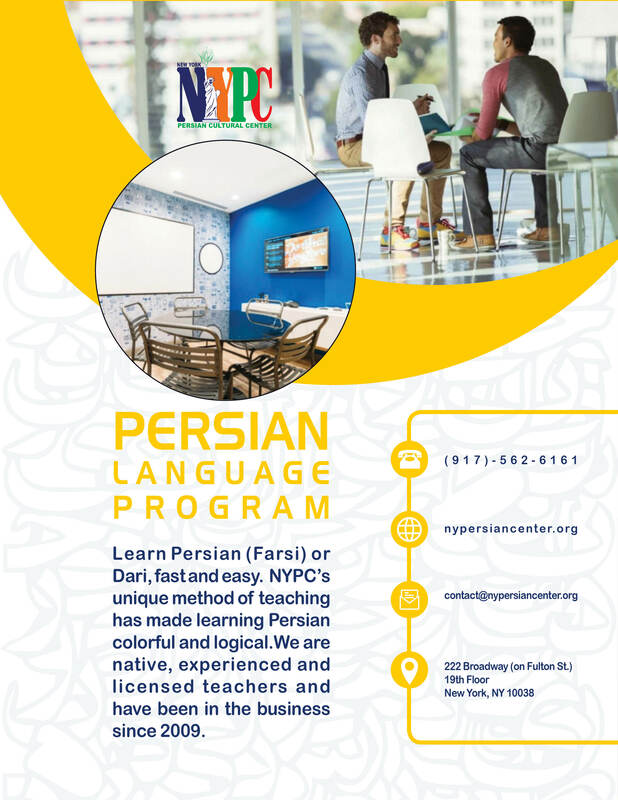 NYPC, New York Persian Center, is looking for male and female Persian and Dari teachers for $20 per hour for experienced and $15 for inexperienced teachers. S/he would start to work immediately after training (NYPC’s method). If inexperienced, we will train and help them to start a new career. 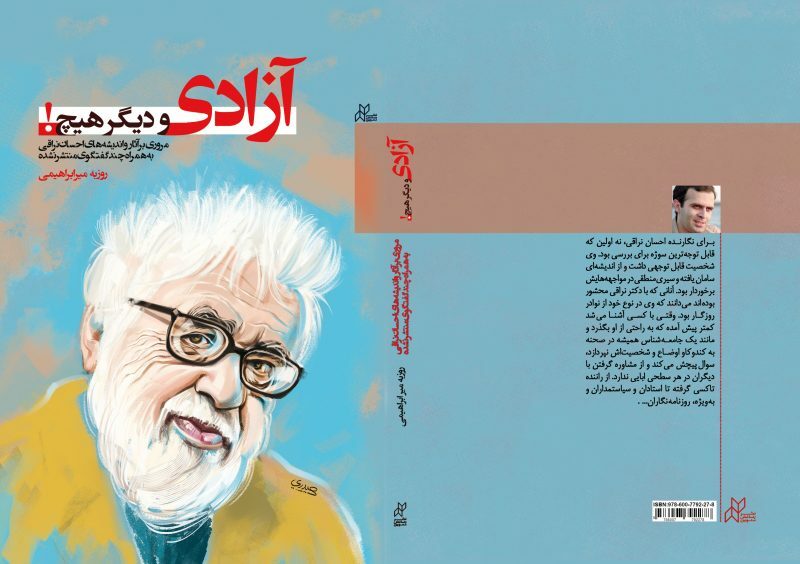 Being a native and educated in Iran or Afghanistan’s school system is require. 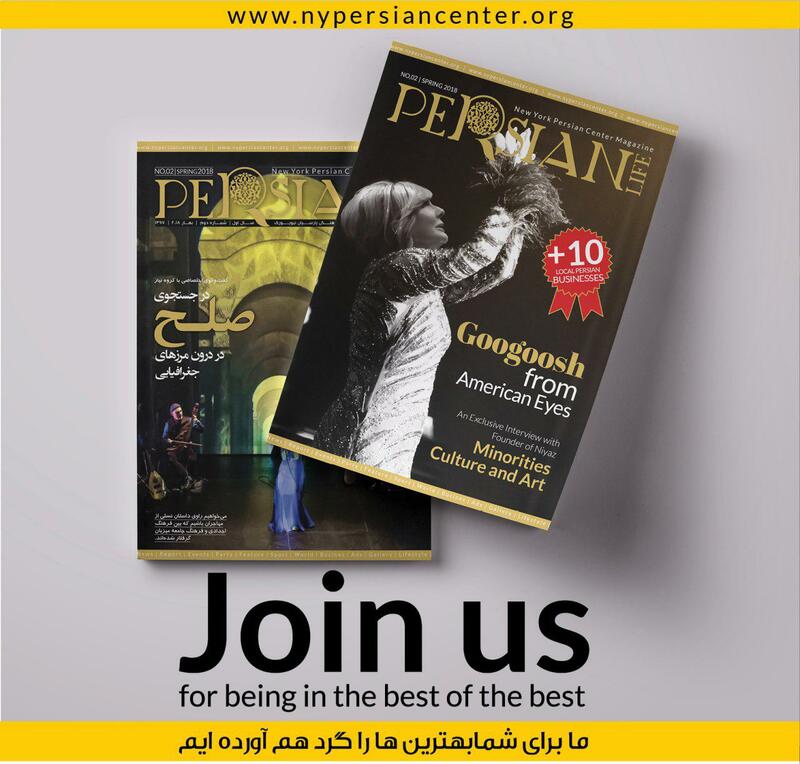 NYPC, New York Persian Center, is looking for interns. 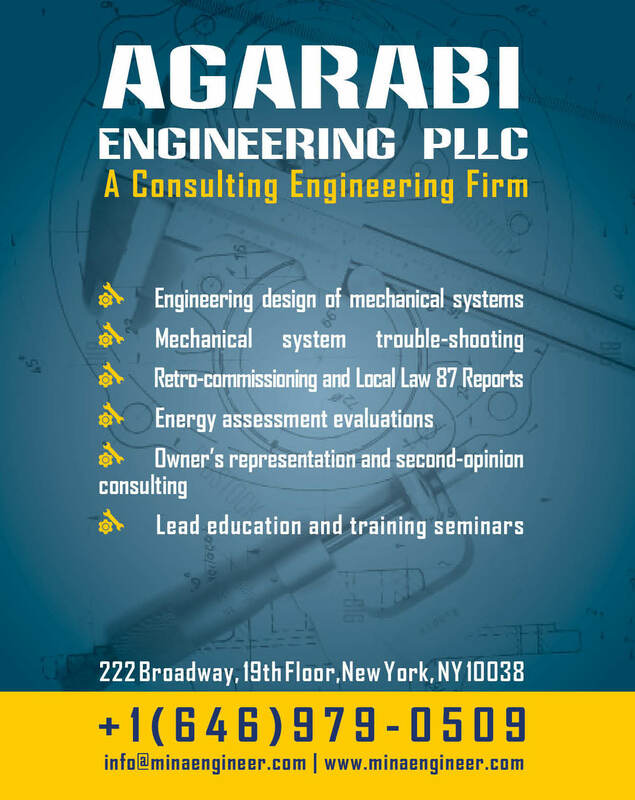 You must be +18 years old and have at least one semester to graduation upon end of your internship with us. 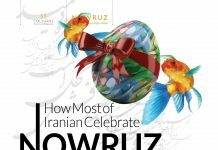 1- You know advanced Farsi and you have an intermediate knowledge of English. 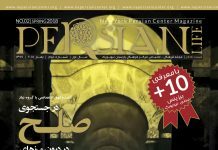 2- You know advanced English and you are interested in cultural works. 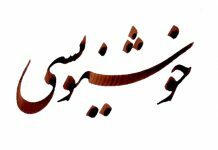 Knowledge of basic to intermediate Farsi is a plus. 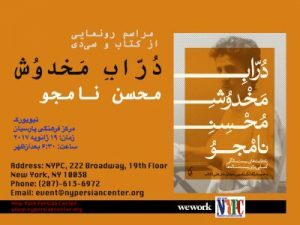 Farsi students in New York are encouraged to apply. 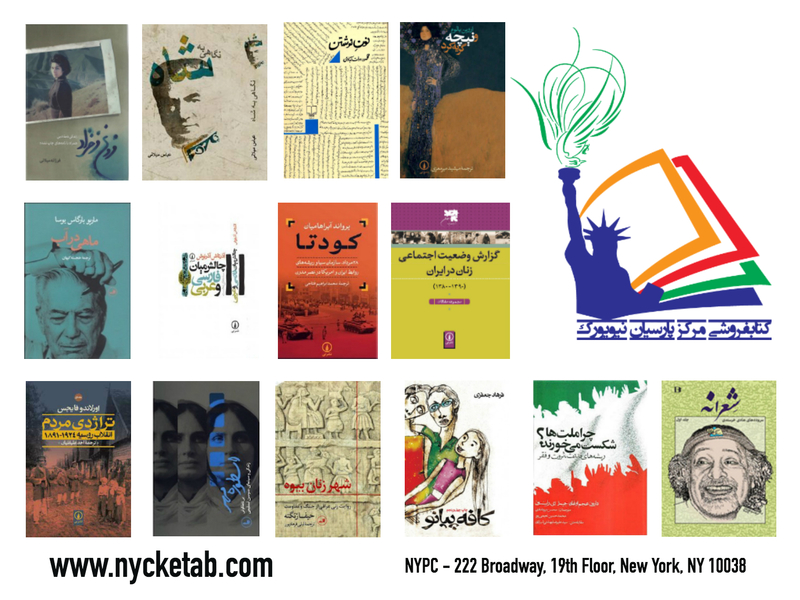 NYPC, New York Persian Center, is looking for a commission-based marketer. You are energetic, goal oriented and social person who is looking for career advancement. Prior experience is a plus. 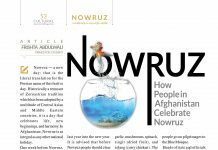 You know both Farsi and English and are a networker at heart. 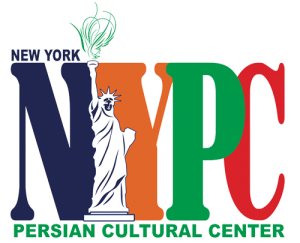 NYPC, New York Persian Center, is looking for two Farsi speaking yoga/meditation instructors. 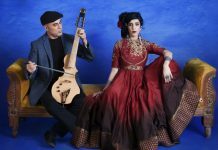 You must be able to perform your class in Farsi. 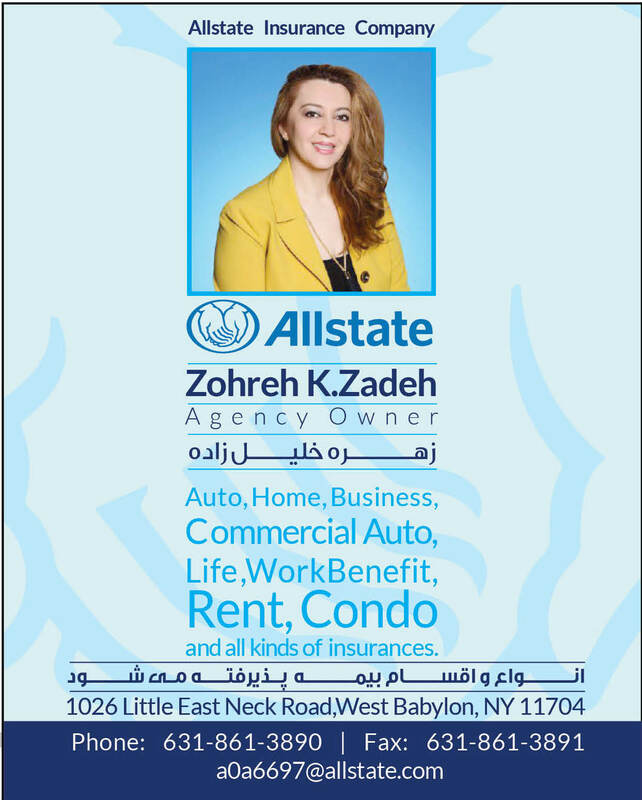 Candidates should submit their resume and a work sample (short video or audio) to us: ny.persian.cc@gmail.com. A cover letter is optional.